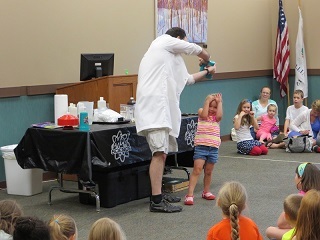 In addition to our regularly scheduled storytimes, the library also periodically hosts a variety of programs for children of all ages and their families. Please see the Calendar or Upcoming Events pages for additional information. 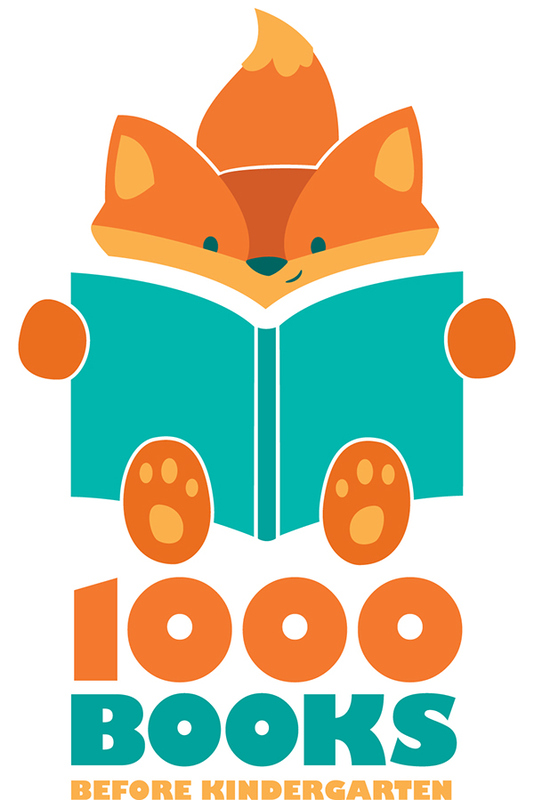 What is 1,000 Books Before Kindergarten? 1,000 Books Before Kindergarten is a program designed to help parents prepare their children for one of life’s big milestones: kindergarten. Research has shown that children get ready to read years before they begin their formal education. An excellent way to get your child ready to learn is to read to them. Any child who has not yet entered kindergarten. Can you really expect to read 1,000 books to your child before kindergarten? Yes! Completion will take from a few months to a few years, depending on how often you read. Any time your child listens to a whole book it counts! It can be a library book, a book from home, a book read at story time, even an audio book or e-book. You can even count multiple readings of the same book. Multiple readings help to develop language skills. Stop by the children’s desk to sign up and get your first book log. Why should your family participate in 1,000 Books Before Kindergarten? Reading with your child and making it a special time together shows them that reading is valuable and enjoyable. 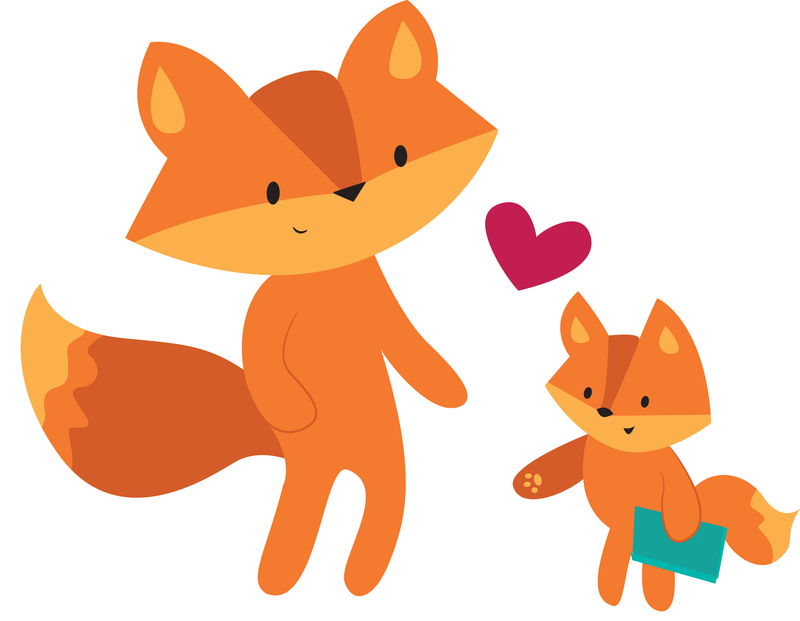 You can start to develop a love of reading in your child from a very young age! 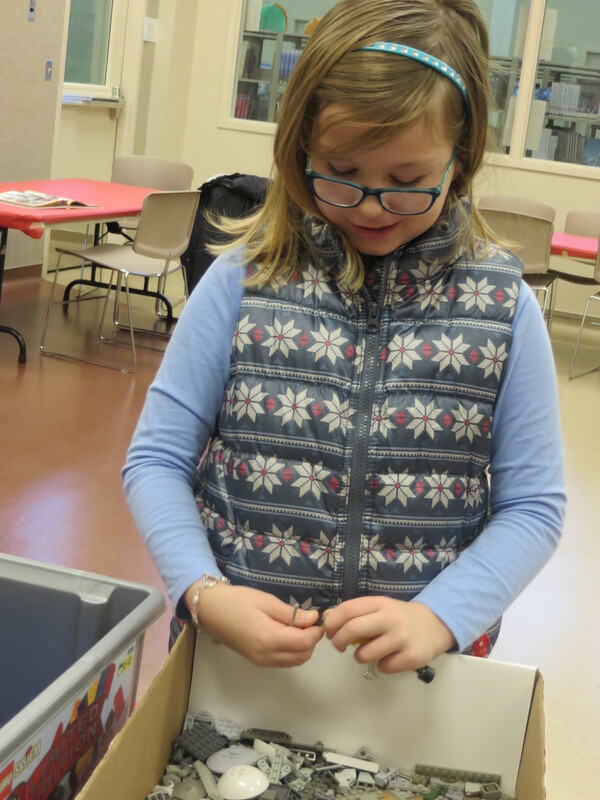 During Winter break the library is proud to put on a special American Girl themed program. We pick one special girl each year and highlight the food, crafts, games, and other fun activities that were popular at the time. This program is open to children kindergarten age and up. Please see the Calendar or Upcoming Events pages for additional information. 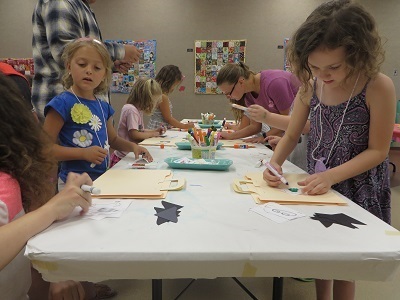 Every summer the library offers Book Camp. For campers 4 years – 4th grade camp runs from 10:15am-11:15am on Monday, Wednesday and Friday. Campers choose from either a week in June or a week in July. In order to accommodate as many children as possible, campers are not able to repeat sessions. Campers rotate between games, crafts, and storytelling. For campers in 5th and 6th grade, camp is open for 6 fun-filled days. 5th/6th grade camp runs Tuesdays and Wednesdays from 1:00 – 2:30 for 3 back to back weeks. Campers will participate in games, crafts, and activities. Registration is required and payment of $5.00 per camper is non-refundable. If you have additional children to add, please enter the information for one child, then hit save registrant at the end of the form. You will then have an opportunity to add an additional registrant. 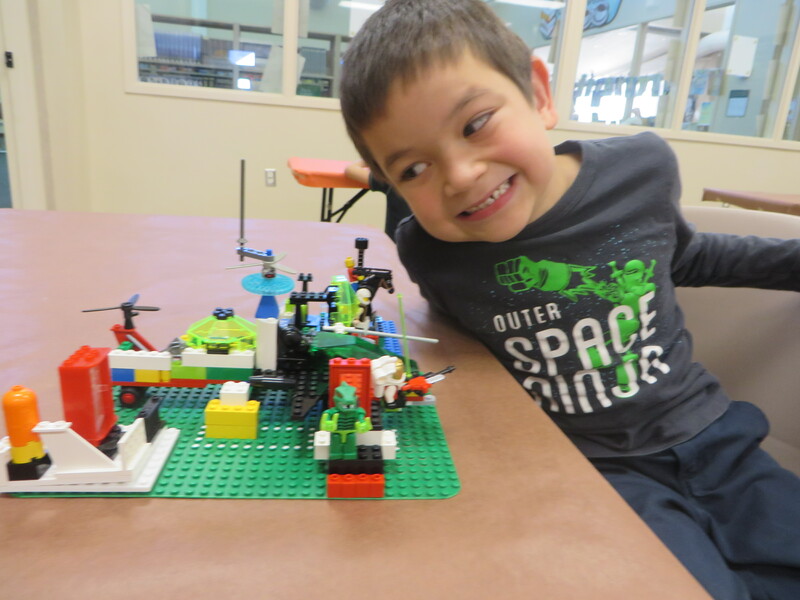 Register Now for Book Camp! For our patrons aged 10 and up, the library hosts Monthly Game Nights. 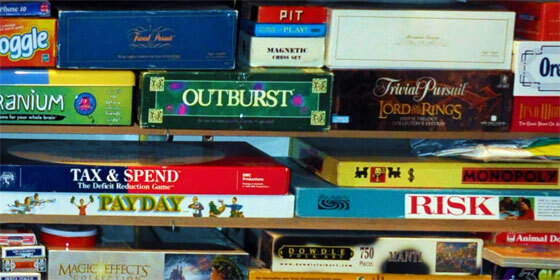 On the first Wednesday of the month from 6-7:30 the library provides a variety of board games to play and instruction on how to play them. During extended school holidays the library hosts Game Days. These special days are for all ages and ability levels. 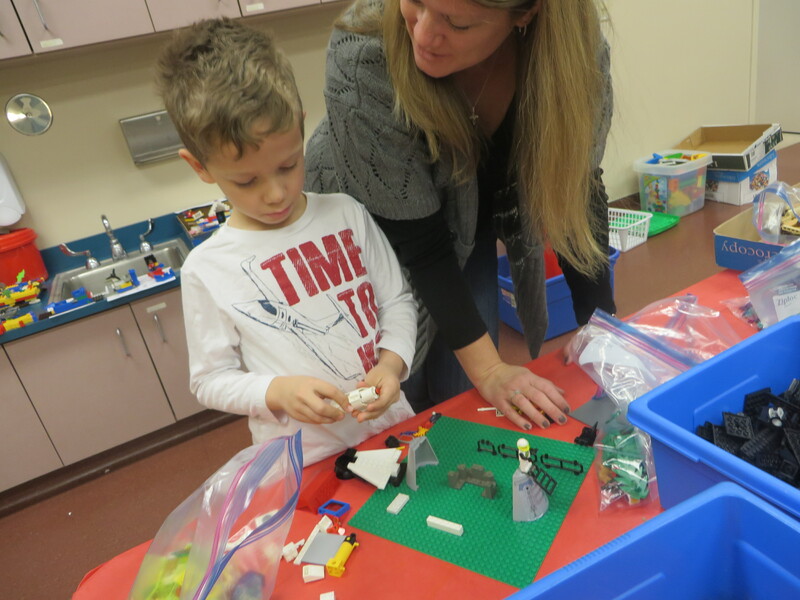 During the school year the library has three different grade level programs. We have a 5th/6th grade program, a 3rd/4th grade program, and a 1st/2nd grade program. Each program includes a snack, games, and a craft. These programs often are centered on an age-appropriate book or series. Previous programs include series such as Diary of a Wimpy Kid, Geronimo Stilton, and Elephant and Piggie. Registration is required and space is limited. On the two Thursday nights leading up to Halloween the library has spooktacular Halloween storytimes. For children in 3rd grade and older is our Very Scary storytime. For children of all ages, we have our Friendly storytime followed by our Slightly Scary storytime. Refreshments are served at all storytimes, and costumes are encouraged. 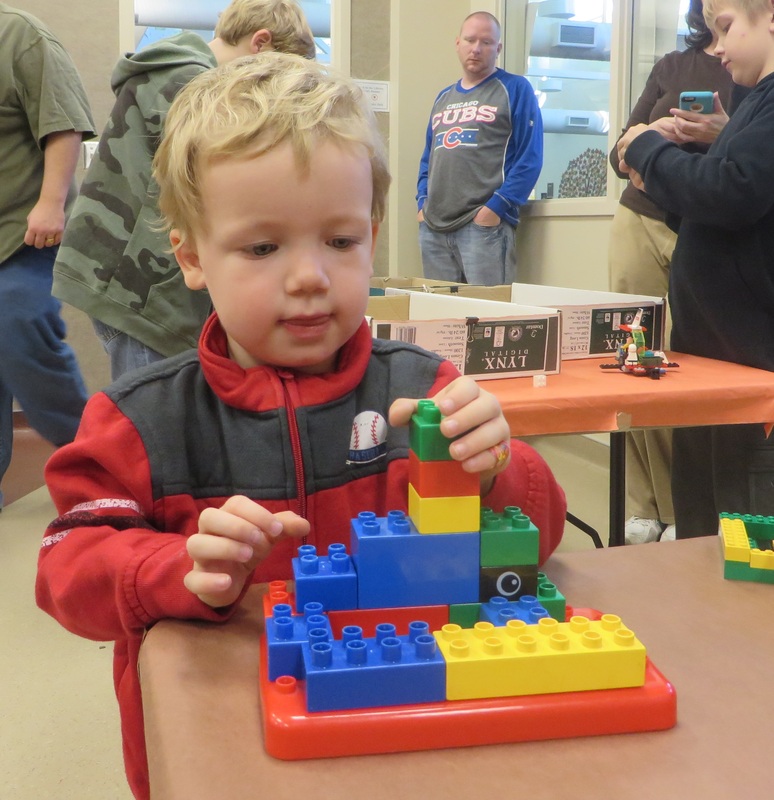 One Saturday every quarter the library hosts Lego Days. These days are open to children of all ages and their caregivers. We provide the Lego blocks. All you need to bring is your imagination. 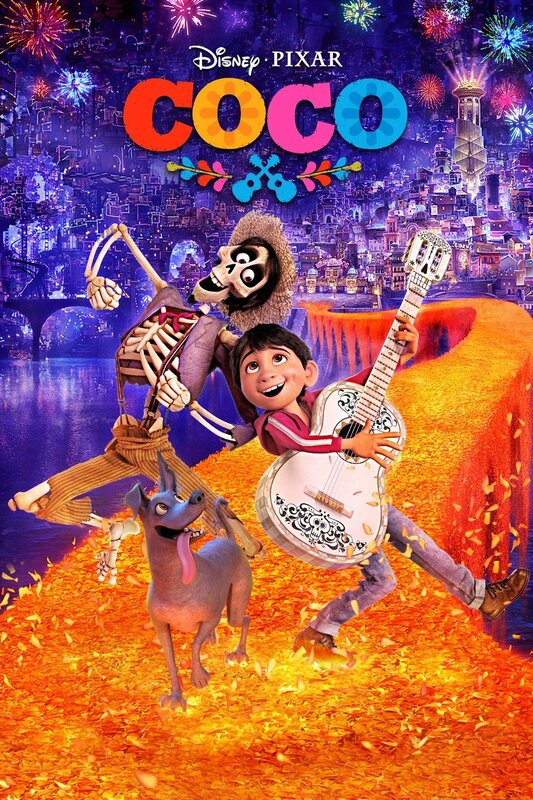 During extended school holidays we show movies here at the library. 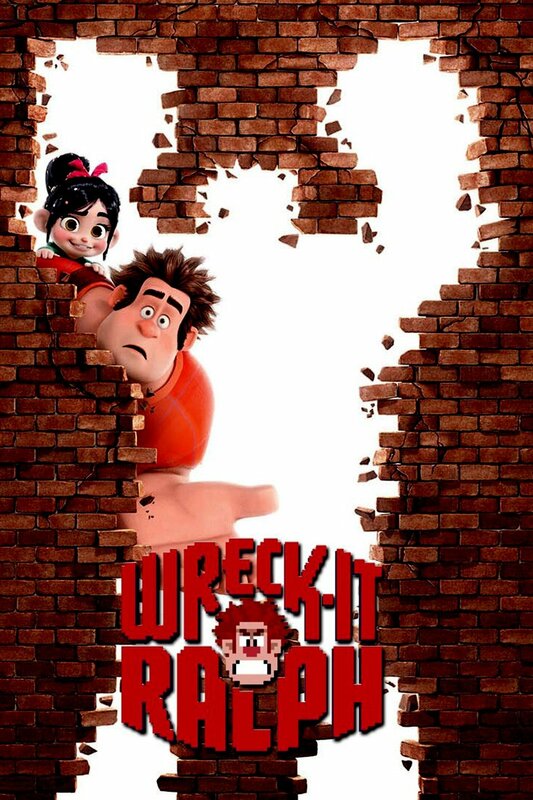 We have two different age groups – 11 and Up movies are for our patrons age 11 and older, Family movies are suitable for all ages. We provide drinks and popcorn, too! Develop positive attitudes about reading, books, and the library. Maintain their reading skills during summer vacation. The program is offered each summer to children from age 4 through graduating high school seniors. Registration opens in May and the program runs through July. Participants read books and items of their choosing and record the number of minutes they read (or are read to) using the Beanstack website (http://chathamlib.beanstack.org) or app. Younger children win prizes; participants from 7th grade and up enter into weekly prize drawings.